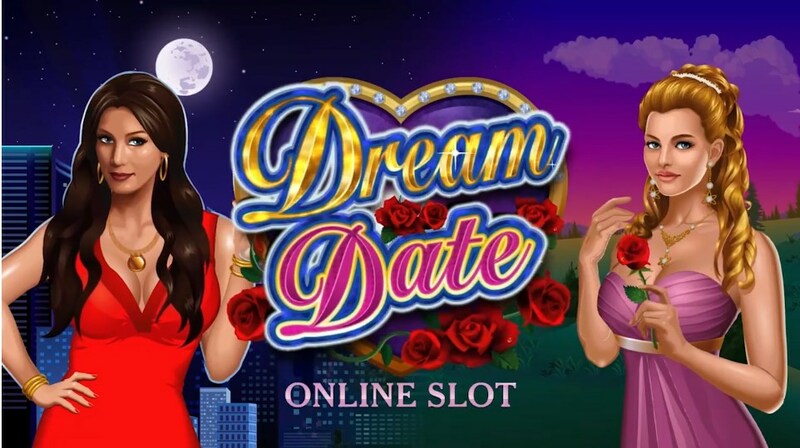 Dream Date – this is another slot of the company Microgaming in a romantic style, which will especially impress the female half of fans of gambling. 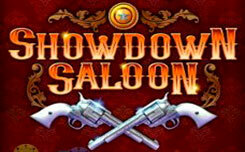 At the very beginning, the slot machine will prompt participants to choose the time of the actions and the partner that will play an important role in the process of drawing the bonus. 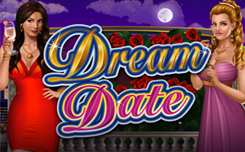 Considering the fact that there are two types of interface in the Dream Date slot machine, the corresponding symbol collections have been selected for them. Each of the denominations brings monetary rewards when it forms the same combinations on the lines or performs the launch of the free spins. 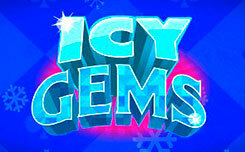 The latest actions concern only couple in love and Scatter. 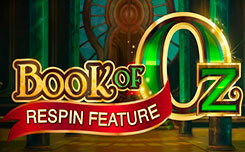 Historic – a prize worth x2-x40 total bet; Modern – 8 free spins. 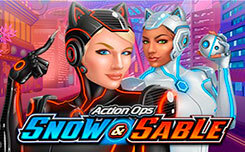 The next online slot function applies only to the Free spins modes, during which the Wild symbols are stretched across the diagonal on the central column. In addition, all lines intersecting along them bring payouts with multiplier x2. 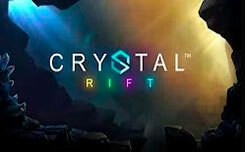 If you did not manage to run Free spin using Modern mode, there’s always a chance to get a combination of 3, 4 or 5 Scatter, which also activates 8 Free spins.